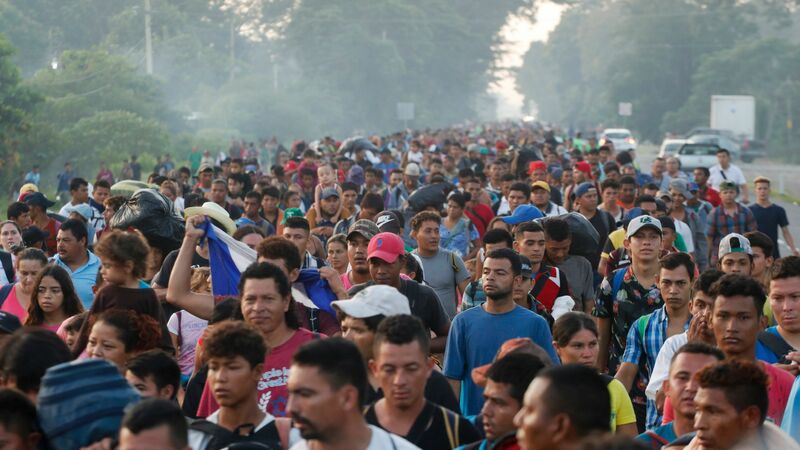 Marco Gómez, a 26-year-old construction worker from Honduras who is currently traveling with one of the Central American caravans, recently said migrants are about to “send a message” to President Donald Trump. He added that himself and many others will most likely not apply for asylum. They’ll choose a different path: entering the U.S. illegally and, if necessary, forcefully.